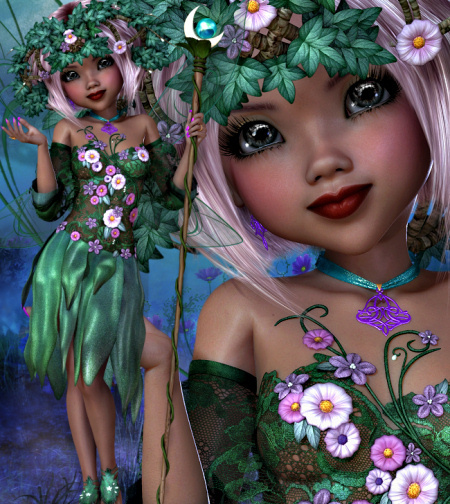 May Fairy Tubes, spring fairy graphics with outfits of leaves and wings as blue as bluebells. 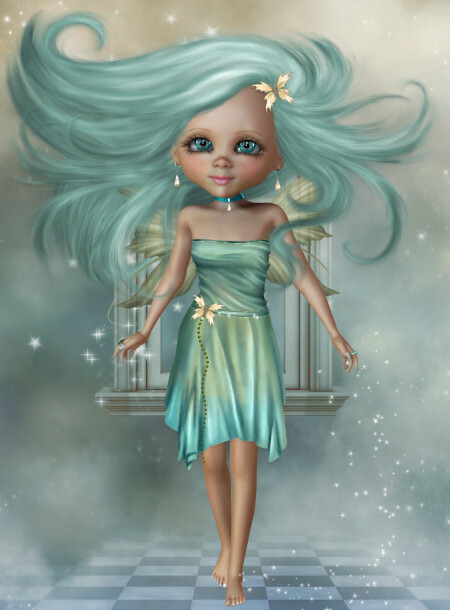 Her shine will light your way and bring cheer to your designs. February Fairy Tubes, a Valentine Fairy in bold pink and red who is every bit as delectable as a Valentine’s day confection. 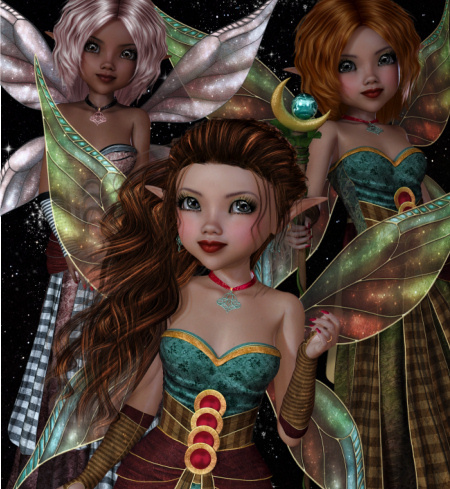 Light Fairy Tubes 2, pixie graphics to lend ebullient light. 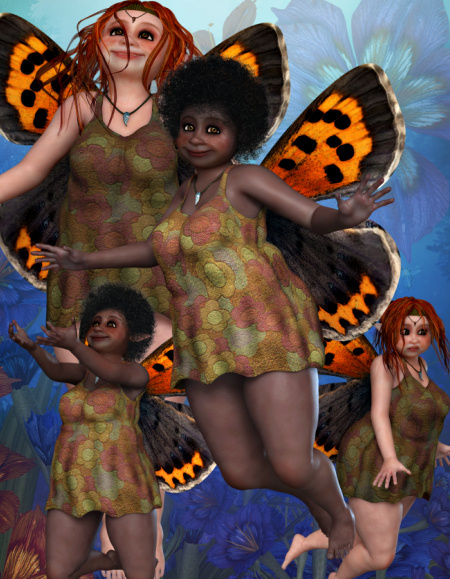 They have shimmering skin and glowing wings. They will make your designs shine like stars.